The #RoadToRussia resumes in Guatemala at 10 p.m. ET on @beINSPORTSUSA. 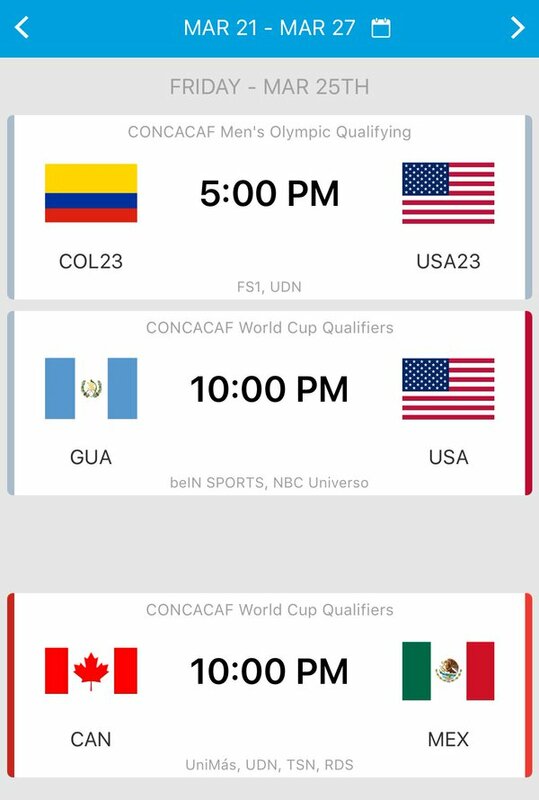 Don’t miss the #WCQ Canada vs Mexico #RoadtoRussia TONIGHT 10pm ET LIVE on #UDN, @UniMas & https://t.co/OIMYWreu0b! 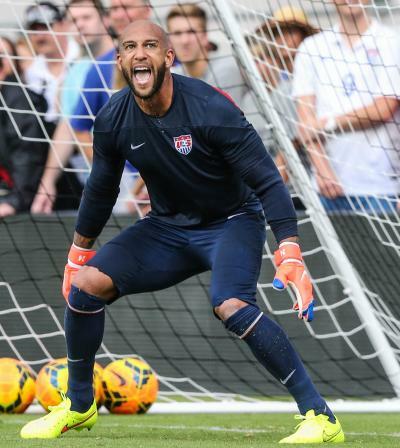 Hot shot: A stunning 13 saves against Belgium in the 2014 World Cup suddenly brought veteran goalkeeper Tim Howard into the public consciousness, but he’s not done yet (Associated Press file photo). Galaxy head coach Bruce Arena said Tuesday after training that midfielder Steven Gerrard, who injured his left calf in the first minute of the team’s 3-1 win over San Jose on March 19, will be “week-to-week” with a calf strain. 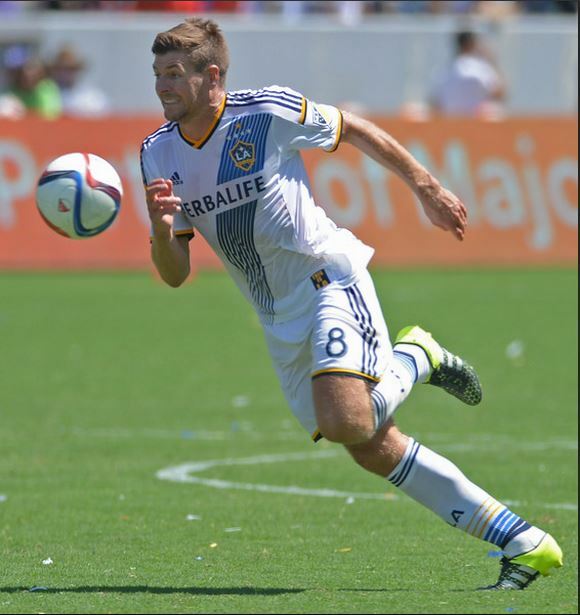 Gerrard was not training with the team Tuesday as he was running the training session for the LA Galaxy Academy’s Under-18 team. Forward Giovani dos Santos, who suffered a muscle strain in his left leg during the season opener, was present at training Tuesday and walked off the field with a bag of ice on his left quad. Goalkeeper Dan Kennedy (groin) and Jeff Larentowicz, who underwent offseason hernia surgery, were both on the field Tuesday. Kennedy returned to the training field for the first time since getting injured in the season opener against D.C. United, but did leave training early. Jose Villarreal, the oft-injured 22-year-old forward, is battling a right knee injury and trained Tuesday. The team is taking this weekend off for the FIFA break and resume MLS play on April 2 in Vancouver against the Whitecaps. 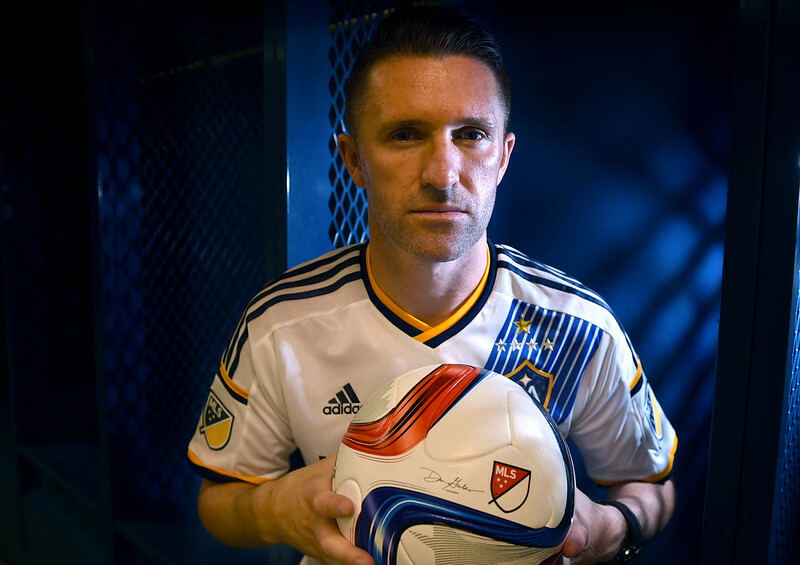 Forwards Robbie Keane and Gyasi Zardes and defender A.J. 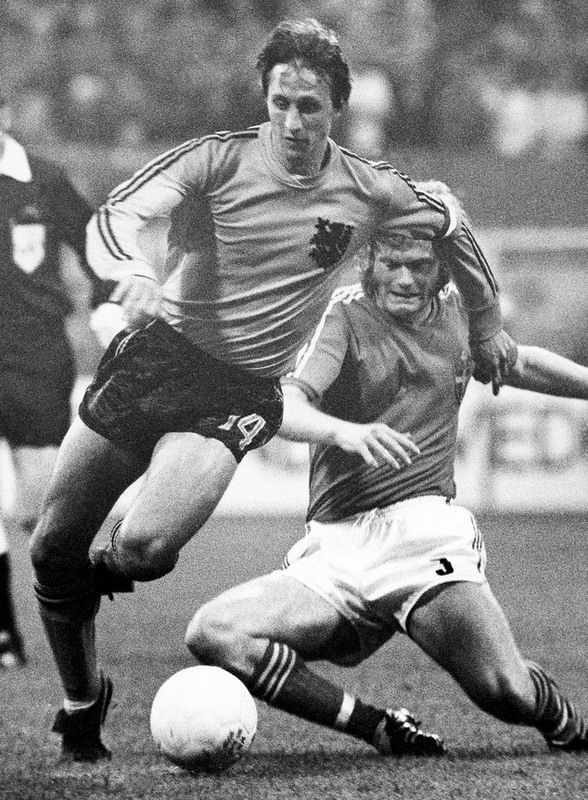 DeLaGarza are on international duty this week. Keane is playing for the Republic of Ireland in a pair of friendlies, while Zardes (United States) and DeLaGarza (Guam) will represent their respective countries in FIFA World Cup Qualifying matches. One day after scoring his first two goals of the MLS season, Galaxy forward Gyasi Zardes was called up for the U.S. men’s national team’s World Cup Qualifying matches against Guatemala. 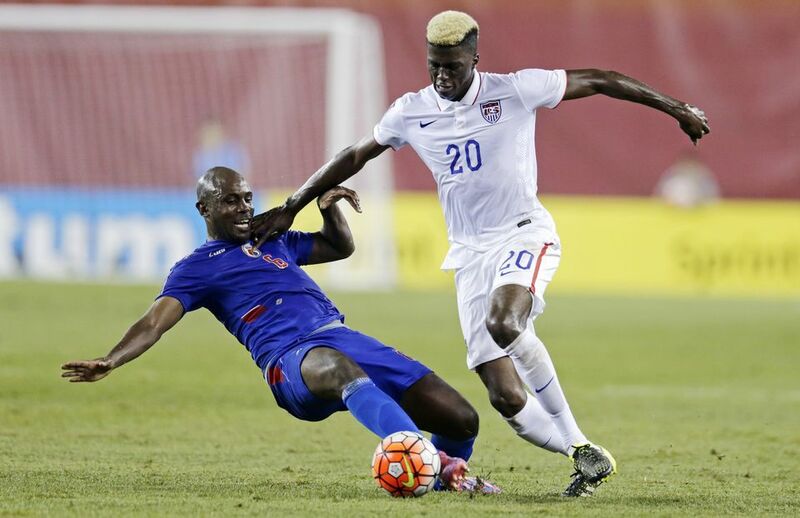 Zardes is one of 26 players to make the cut for the critical qualifying matches. The team travels to Guatemala for a 7 p.m. matchup on March 25, then play the second leg of the series on March 29 at 4 p.m. in Columbus, Ohio. 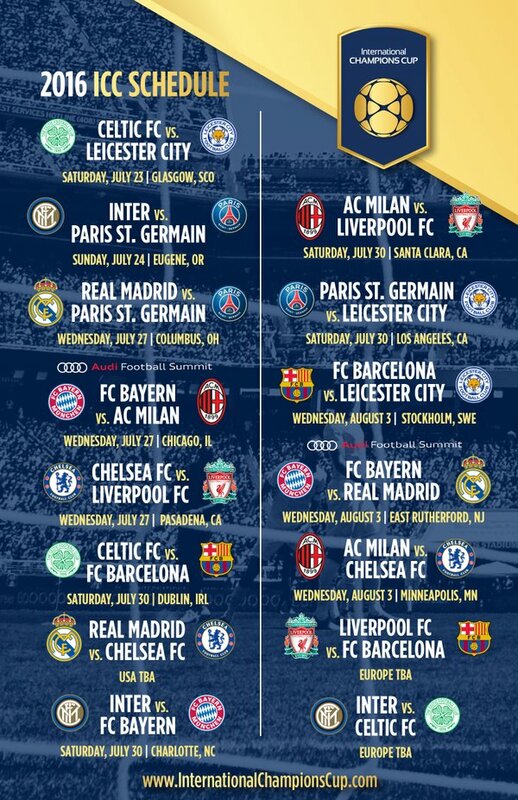 L.A. is taking an international break during the weekend. 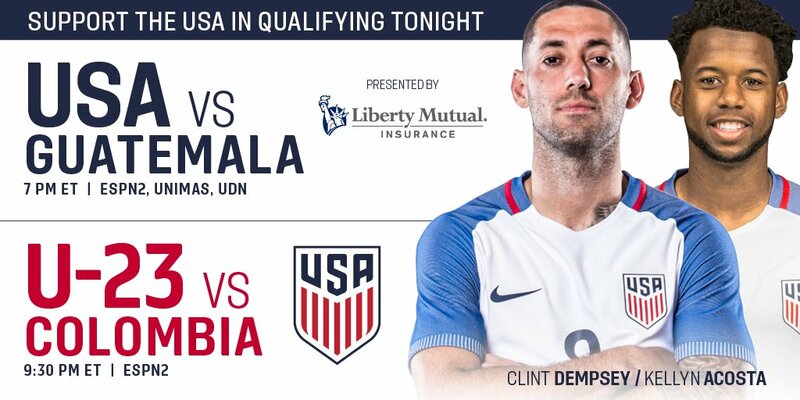 The United States is tied with Trinidad and Tobago for the top spot in Group C with four points and need to finish in the top two to advance to the next round of qualifying. 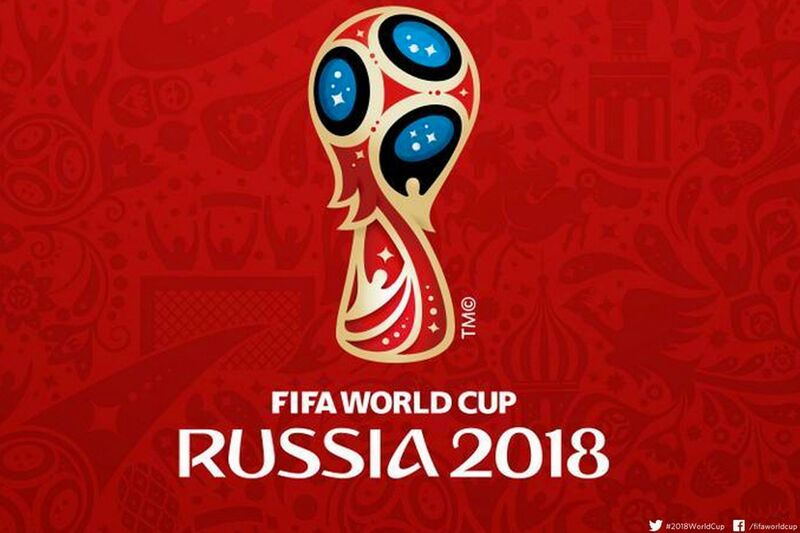 The team plays its final group stage qualifying matches in September, facing St. Vincent and The Grenadines on Sept. 2 and Trinidad and Tobago on Sept. 6. Former Galaxy defender Omar Gonzalez was also called up to the national team. 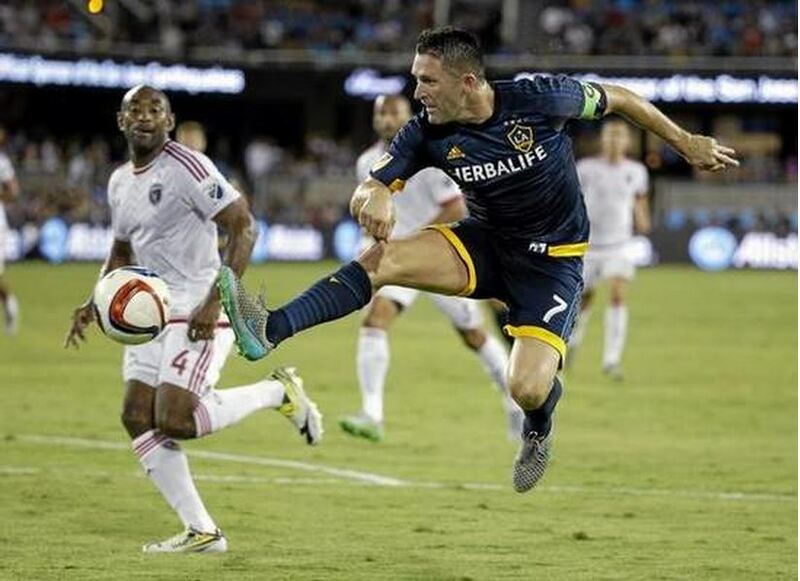 Although the Galaxy outshot San Jose 17-6, including a 7-1 advantage in the first half when the sides where an even 11 vs. 11 on the field, during Saturdays’ 3-1 victory, captain Robbie Keane was not impressed. “I wouldn’t say it was a great day for us, apart from the win,” Keane told Time Warner Cable after the game. In a tactical change from previous games, Sebastian Lletget played up top next to Keane with Mike Magee sliding back into the right midfield. The Earthquakes were very compact during the first half before Simon Dawkins got sent off with a red card, limiting the Galaxy’s looks at goal, but there was good passing between Magee, Lletget and Gyasi Zardes. Yet Robbie Keane, the King himself, has yet to score a goal within the run of play this year. The forward has two goals in the first three games of the season, with both coming on penalty kicks. He has five combined shots in the first three games of 2016 when last year, he averaged three shots a game.